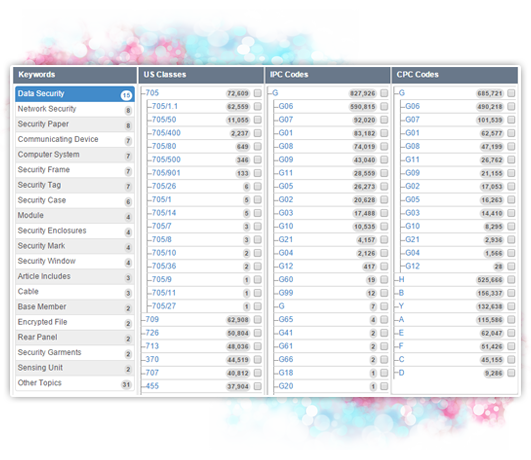 Get an intuitive view of related concepts and class codes, and perform quick whitespace analysis for portfolios. 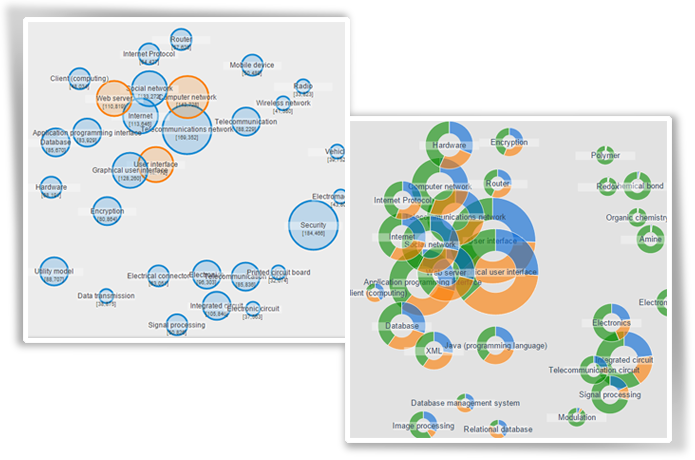 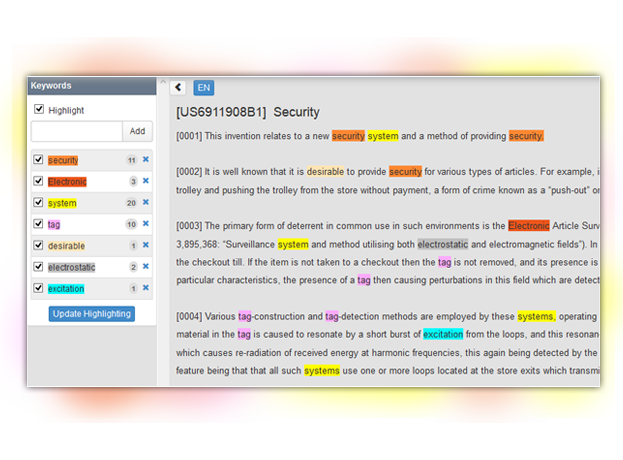 Find the most prominent classification codes using Clustering. 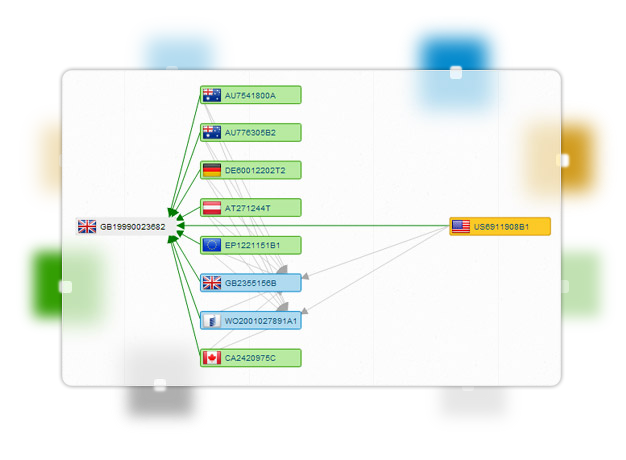 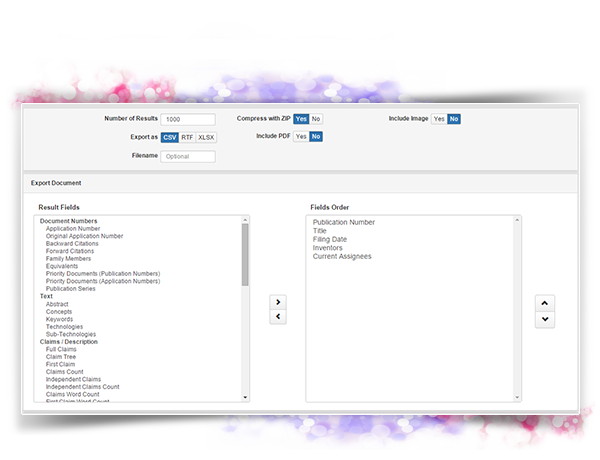 Get a one-stop view of all interconnected family members - Priority Maps. 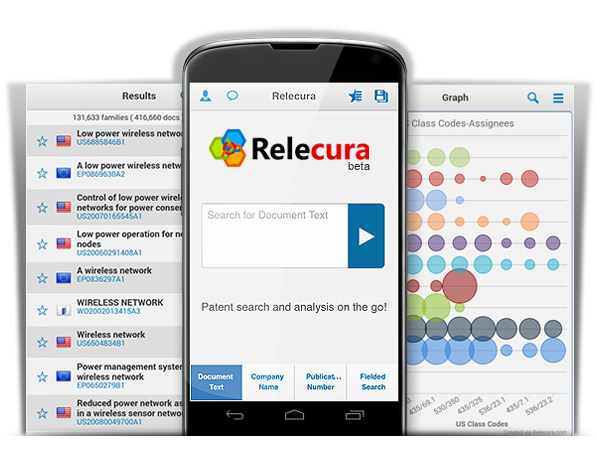 Experience Relecura on your mobile devices.